We commit all the firm’s personal injury resources to fight for you and ensure your legal options are carried out to correct the injustices that have happened to you or a loved one. Regrettably, a personal injury can happen, but not all injuries are the fault of the person injured. If you’ve been in an accident of any sort, the first thing you should do after seeking medical attention is seek legal representation to defend your rights both as an individual and, if you are working, as an employee. 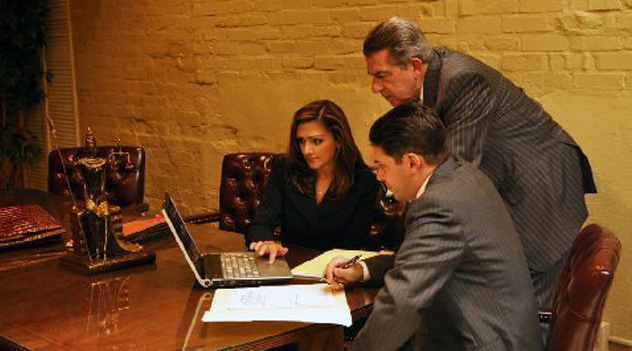 The Glorioso Law Firm specializes in representing people who have suffered a wide range of injuries, seeking compensation for the losses to their health, their income, and their job status that they have suffered. Call us today at 504-569-9999!